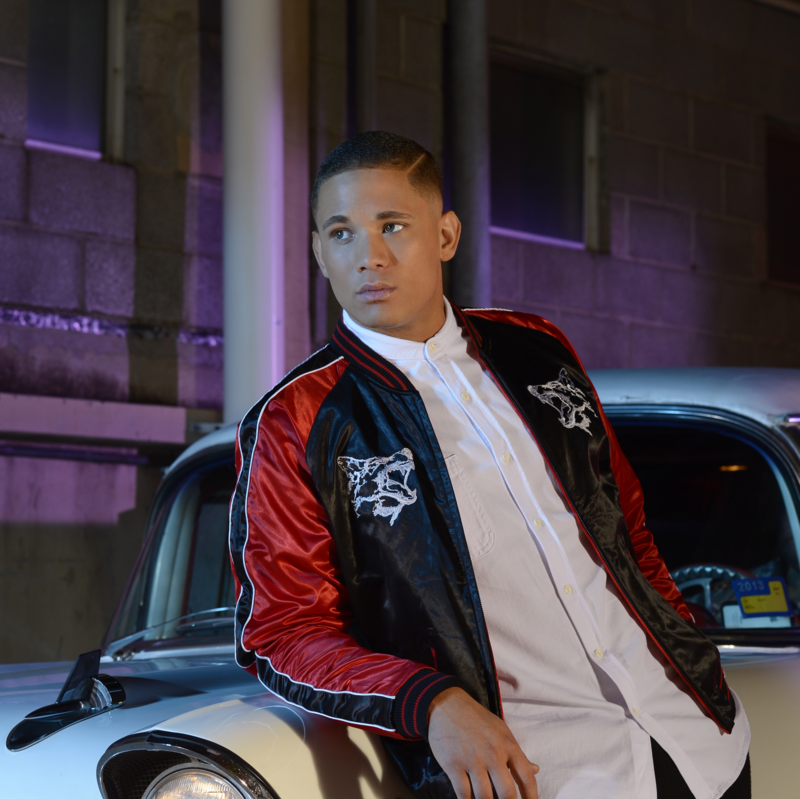 Aussie pop performer Nathaniel is back with a brand new single, the DNA co-penned ‘Flava’. So we decided to pose a few questions to him to get the lowdown on it, hitting the stage with his idols, personal hightlights and when we might expect that long-awaited debut album (hint : soon). Q. You must be a little bit stoked by the performance of ‘Live Louder’…? A. Blown away by its success! Who would have thought that a bunch of ‘lalalas’ would be so catchy!? I’m so appreciative of all the support I received with that single, it’s unbelievable. Q. So how did ‘Flava’ come about? A. I collaborated on this song and I remember being in the studio with the songwriters one evening dancing and singing and pretty much having a good time just listening to music. Next, we thought of a concept and title called ‘Flava’. I wanted to write another track with a throwback vibe. There was a ukulele in the room and I was like ‘no-one really uses ukuleles in songs anymore’… So, one thing lead to another and ‘Flava’ was born. Q. The video’s reportedly incoming in a couple of weeks… What can we expect from that? Where’s it filmed, what’s the story? A. It’s on its way! I can’t tell you much, except that it’s going to be fun and colourful! Q. And there’s apparently a ‘Flava’ remix on the way too? Who’s done that for you? A. Yes! I have to keep some excitement. It’s amazing! Q. You’re keeping us waiting for that album of yours, sir! Last time we chatted, you mentioned that you had about nine songs locked down and that we could potentially see it at retail before the end of 2014. What’s the update, please? Q. Who else have you been working with on the LP? A. There aren’t any features as such on this record but there’s some big plans in the works already for features in the future… A few songs were written with some profoundly incredible international songwriters and producers that have worked with some major artists! Q. Last time we nattered, you were also about to hit the stage (alongside some of your favourite performers) for Soulfest. Did you get to rub shoulders with any of your favourites? And did they offer up any tips or tricks? Q. What are some of the lessons you learn as a performer from being part of a big festival like Soulfest that’s filled with your peers? A. What it’s like to really let go on stage! If you look like you’re having a good time, your audience will too. And treat every performance like it’s your last! Q. There have obviously been a slew of career highlights for you so far on your (overused term alert) journey… what have been your personal highlights? A. The latest personal highlight was getting married earlier this year! I know, what??!!! Super exciting times for us. Q. Where will you public have the chance to see you performing live next? Nathaniel’s new single ‘Flava’ is available digitally and physically now.